Don Campau plays homemade music and sounds in his radio shows. He received loads of cassette releases ever since the 1980s. They filled his garage. Last year Don started to send his tapes to Zeppelin City in the very south of Germany. Packets with hundreds of cassettes travelled from one side of the ocean to the other side. They became part of a work of Teutonic dimensions. Don’s shows for Radio On were made with the tapes that he received in the post. Now that these tapes have gone, he presents a new series. 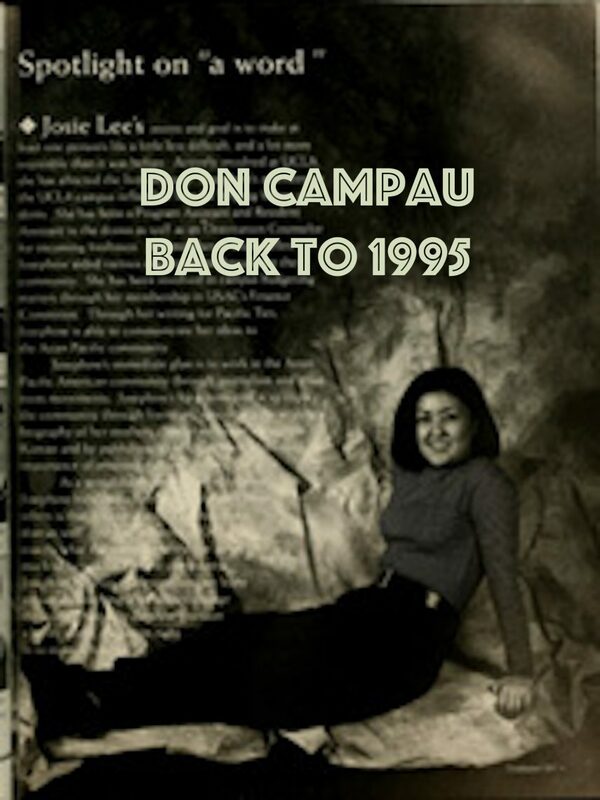 Don Campau offers a time-travelling experience. He started in 1991 and now he has arrived in 1995. The show, as always, offers an insight in an era. But this time sounds sneak in, which gives this episode a found sound allure. Something happens live, with the only difference that it happened live almost a generation ago. Here you are, a modern-day sonic Pompei.